Kai Greene who holds second medal of Mr.Olympia 2012, his childhood days were hard as his workout! 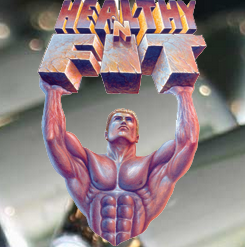 His school english teacher introduced him to bodybuilding as behavior modification tool. Later greene turned his vision into becoming an great professional bodybuilder. 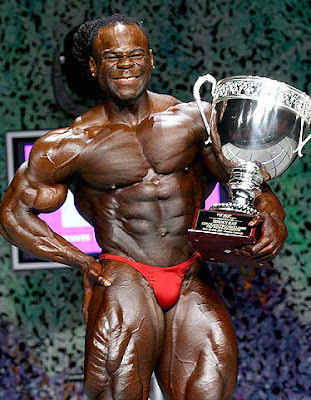 He won his first big title Shawn ray colorado pro/Am Classic 2007 followed by New York Pro, Arnold classic, placed Mr.Olympia 4th in 2009. Still training hard to become Mr.Olympia and being a tough competitor to Cutler, Phil heath etc. 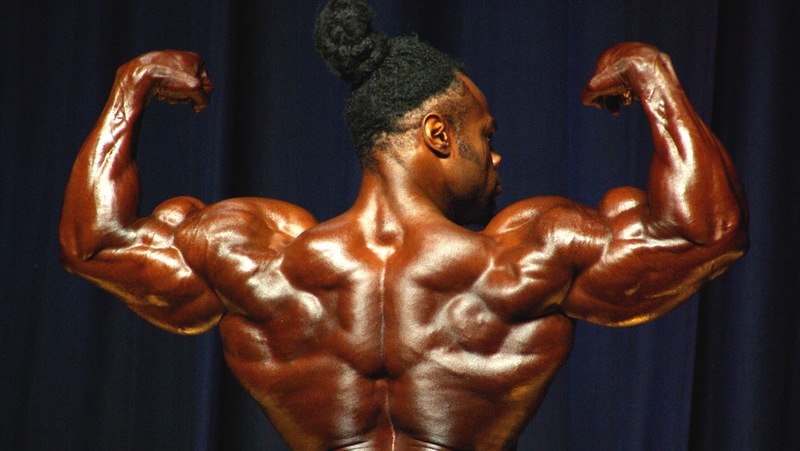 Kai greene loves visual arts, he wants his body to be drawn in artistic bends! Day 6 : Rest and Cycle continues! 16 oz steak, 12 egg whites, quart of white rice. 2 chicken breast, turkey burger, pint of white rice. 16 oz salmon, 6 egg whites, large green salad. 16 oz steak, 2 sweet potatoes. 16 oz salmon, 2 cups oatmeal with raisins, cup of corn. shake 85 grams of protein, cup cashews or avocado. 16 oz steak, 2 cups mixed vegetables.